Verilogic™ consulting provides ASIC/FPGA Verilog™ RTL block and behavioral model development as well as Verification using SystemVerilog™ auto self check and random Test Benches. Ethernet™ and SONET™ PHY, FireWire™ LLC,Super I/Os. Image sensor,MPEG-4/H.264 and Hardware Monitor models. 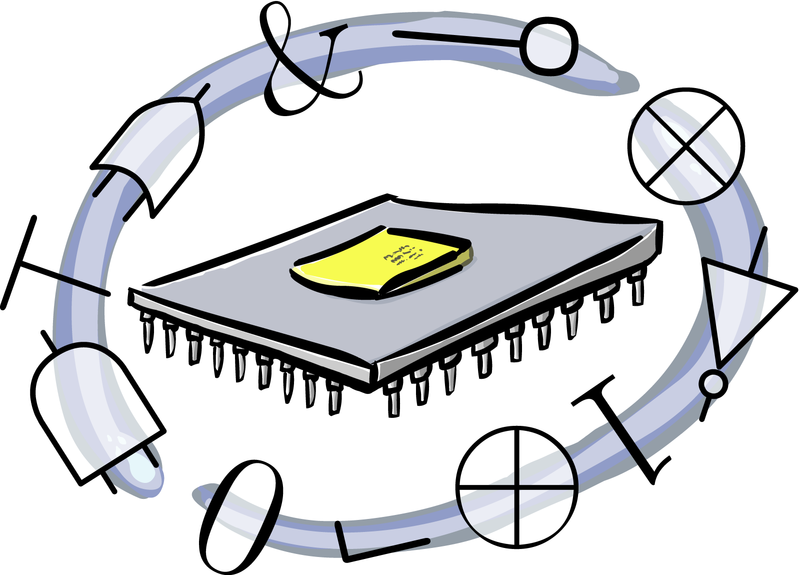 Microprocessors Serial (I2C) and Parallel interfaces, FIFOs.